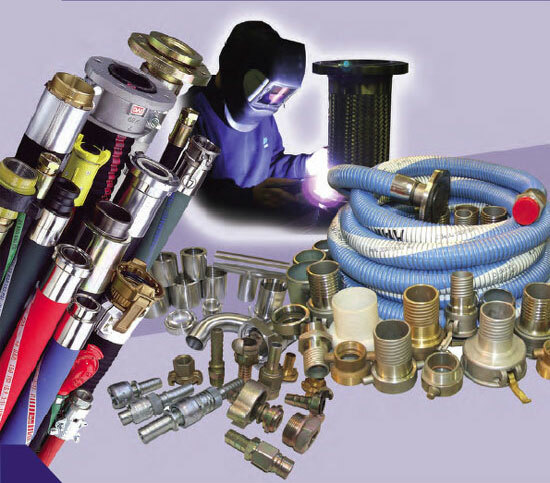 At ADT Flexibles we have a vast range of hoses, couplings, valves, ducting, tubing, hose and pneumatic assemblies for whatever your requirements maybe. If we do not stock what you are looking for then our workshop can manufacture any bespoke requirements you may have. Working with many of the world’s most recognised hose companies such as AFLEX, AMNITEC, IVG, and IPL from our bases in Yorkshire and Lincolnshire, we are confident that we can fulfil your order. If uncertain what you are looking for please give us a call and one of our of helpful team will give you advice and guidance on your hose or hose related requirement.